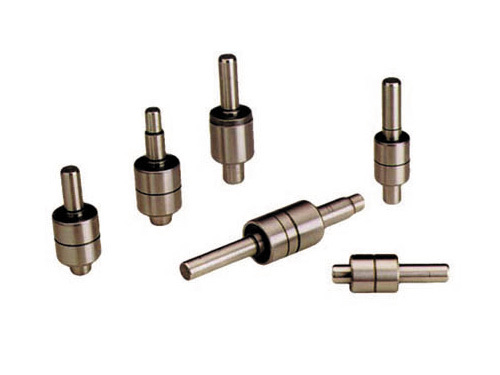 We are a fully qualified professional team with rich industry experience separately. 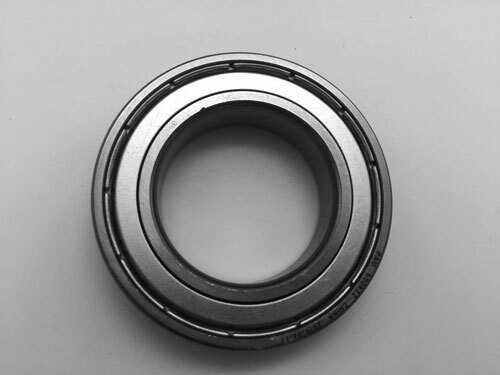 Welcome to our Company!Are you searching the high quality bearing supplier? 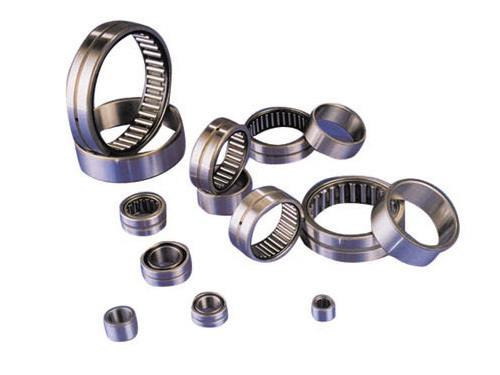 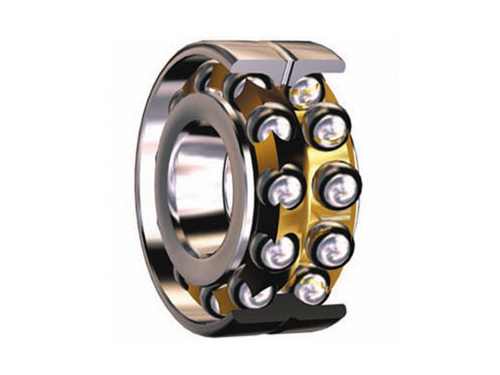 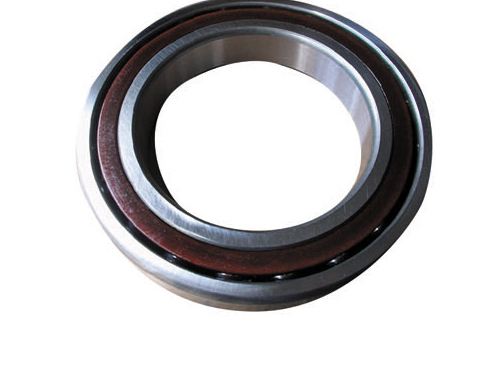 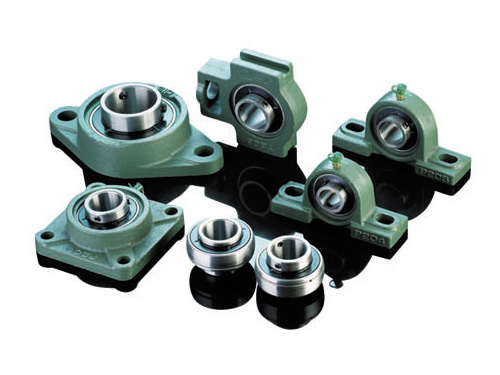 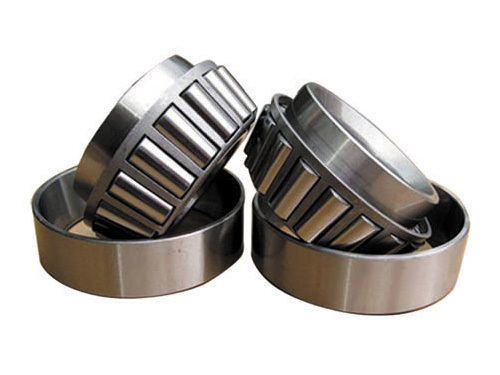 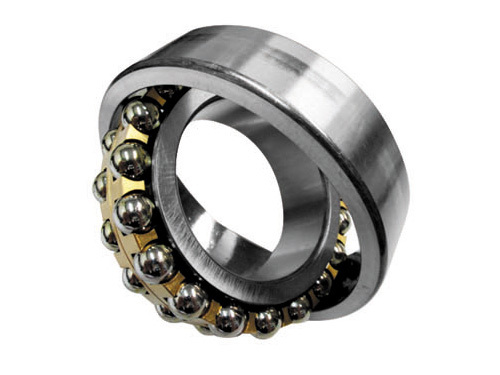 We are prodessional bearing manufacturer,such as Is your business searching for a supplier of high quality bearing? 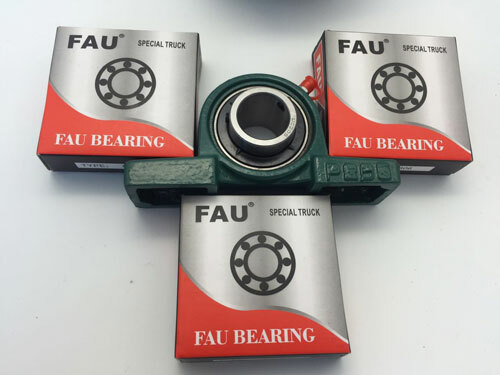 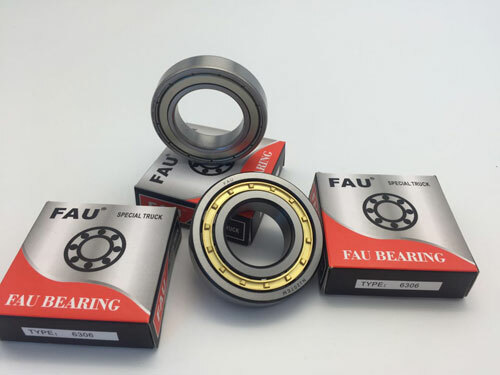 FAU is a professional manufacturer of high quality bearings,such as deep groove ball bearing,spherical roller bearing,tapered roller bearing,pillow block bearing,spherical plain bearing and more. 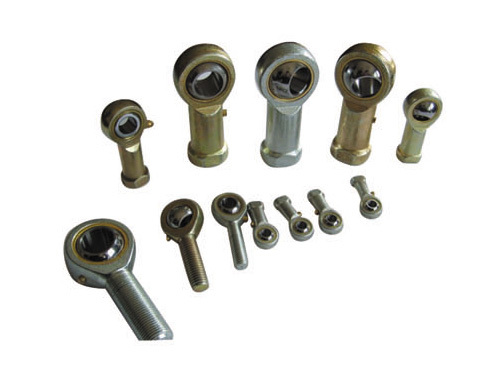 Copyright © 2016 Jinan Baxin Industry Trading Co.,Ltd. 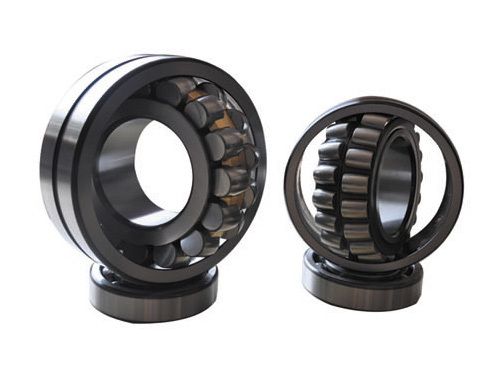 All Right Reserced.